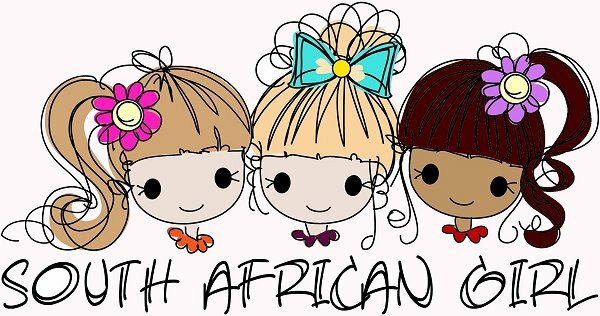 I am always on the look out for any items I can find that I can add to Zoe's Doll play collection. Sometimes they are not that hard to find. This week I found a really fun one! I am so excited! 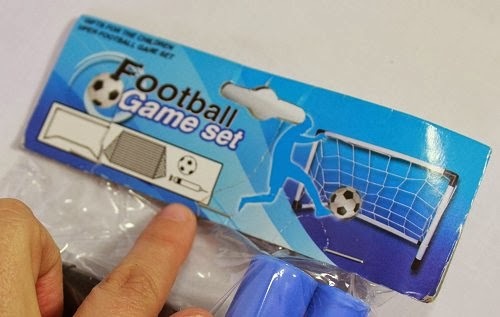 A soccer net and ball set! I was so excited when I set it up that it was the perfect size for the dolls. It sets up very easily so can be stored away nicely and won't take up too much space. 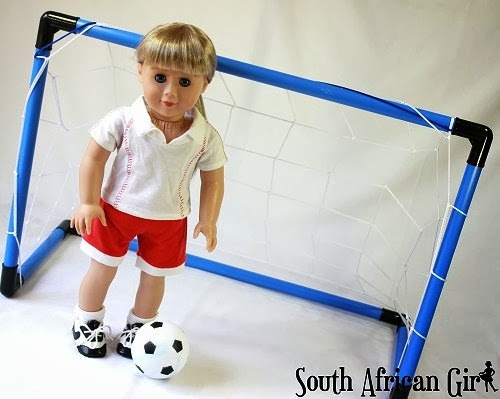 The set come with a pump that you use to blow up the soccer ball... doesn't Zoey look sporty in her soccer gear? Nice! 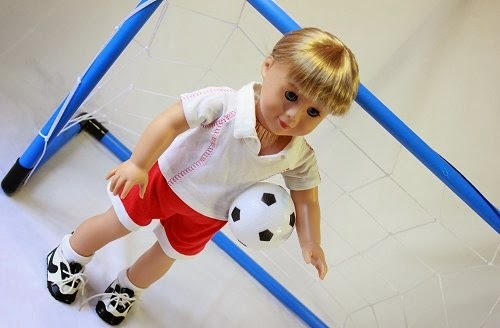 I like to play soccer so it would be cool to make one of these for my dolls.